The 2017 Mercedes-Benz C-Class performance offers something for every driver. No matter how you like to drive, this lineup of luxury sedans empowers you to rule the road. Plus, this model offers the style, refinement, and luxury that this automaker is legendary for. 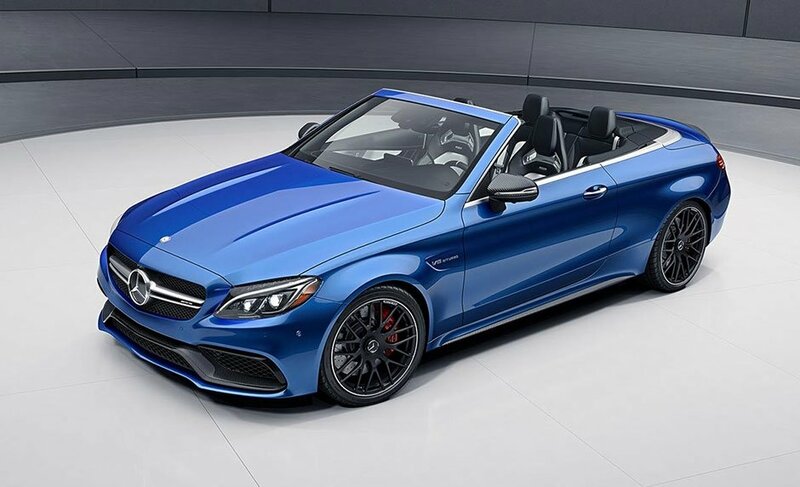 Learn about the performance capabilities below, then put it to the test of the roads of Poughkeepsie by visiting Mercedes-Benz of Wappingers Falls. You have your choice of 2.0L inline-4 turbo, 3.0L V6 bi-turbo, 4.7L V8 bi-turbo, 3.5L gasoline V-6, or Handcrafted 5.5L AMG® biturbo V8 engine options. This advanced suspension system can individually adjust the shock absorbers based on road conditions to preserve dynamic handling in all conditions. Unique driving modes allow you to automatically tweak performance variables to deliver a more comfortable drive or sportier performance depending on your preference. The engine turns off when you come to a full stop then seamlessly restarts when you press the gas. That way you do not waste fuel when you are idling. If uncompromising performance is your top priority, you will want to focus on the AMG® variants of the C-Class sedans. These models come out of the racing arm or Mercedes-Benz, and they run on some of the most optimized powertrains available on the road. Take the AMG® C 63 S sedan as an example – under the hood is a Handcrafted AMG® 4.0L V8 bi-turbo powertrain that puts out 503 hp and 516 lb-ft of torque and is able to rocket from 0-60 mph in only 3.9 seconds. Count on a car like that to get you anywhere in thrilling fashion. You will love the way these sedans perform, but you will also love the upscale interior and premium features they offer. Get a closer look at our dealership, and work with us for financing too. If you need more information, contact us at your convenience.